"The Love Flower" is a drama included in our program to illustrate the work of our star cinematographer Billy Bitzer. 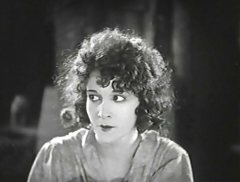 This film is not considered a D. W. Griffith masterpiece, as a matter of fact it has been vilified in the media as one of the lowest points of his career. 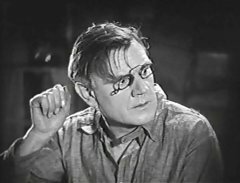 Perhaps 'the father of film' had set the bar so high that anything below superior grade as his creation is deemed a failure. Florence Short and Crauford Kent in "The Love Flower" (1920), directed by D. W. Griffith. 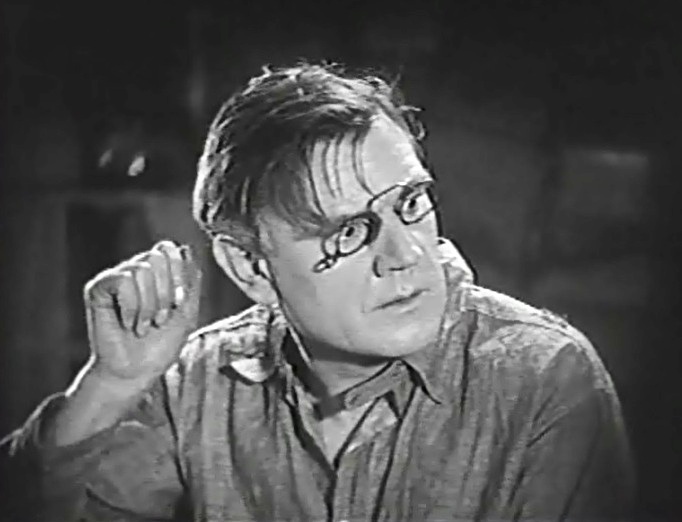 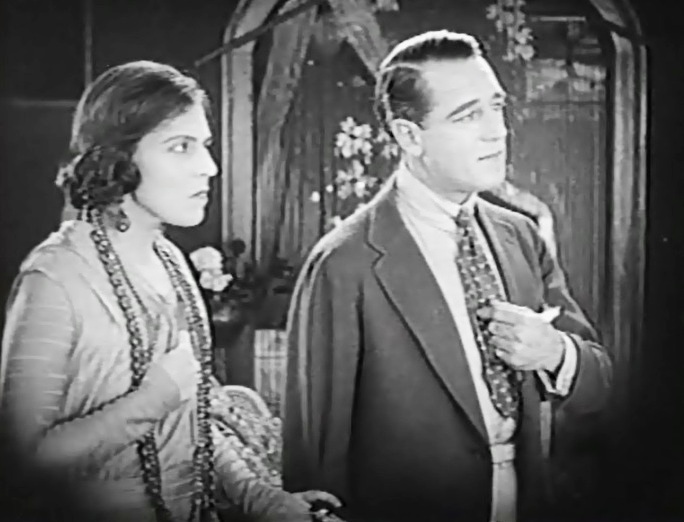 Richard Barthelmess is pleasantly surprised to meet a girl in "The Love Flower" (1920), directed by D. W. Griffith. 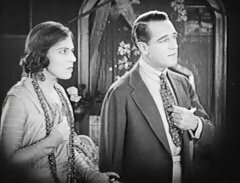 Richard Barthelmess comes face to face with Carol Dempster in "The Love Flower" (1920), directed by D. W. Griffith. Carol Dempster in "The Love Flower" (1920), directed by D. W. Griffith. 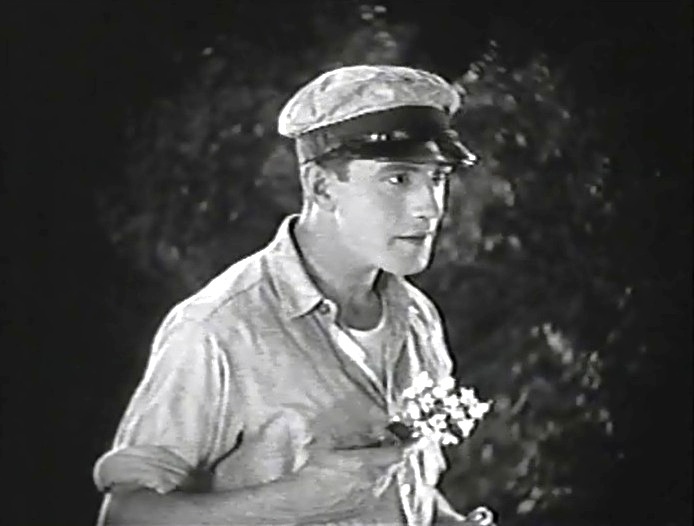 George MacQuarrie is fearful in "The Love Flower" (1920), directed by D. W. Griffith. 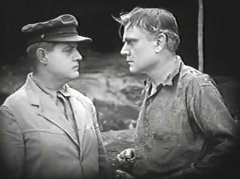 Anders Randolf hunts down George MacQuarrie in "The Love Flower" (1920), directed by D. W. Griffith. 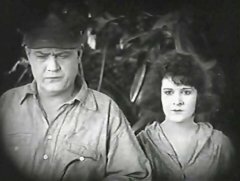 Anders Randolf doesn't know what Carol Dempster is up to in "The Love Flower" (1920), directed by D. W. Griffith.